The good news is images in Voice Dream are available now. The bad news is it's limited to some of the newest devices, so if you're currently using older iPads or iPhones the images still will not be available. To enable images within the books go to the settings and enable the rich text mode. You will need to re-download any books you downloaded previous to this update as well as the saved files on the device won't include the images. 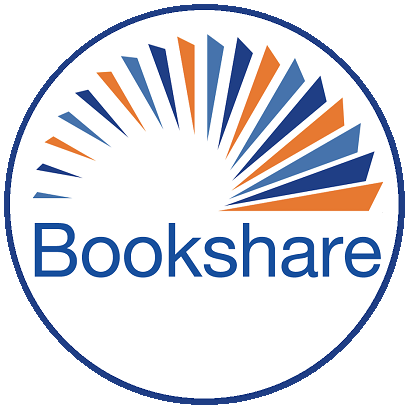 I have been unable to download Bookshare books with images into Voice Dream Reader. I haven't noticed any recent updates to the app. I am using a new iPad Pro and Voice Dream Reader 4.1.0. There is no option in Settings to enable the rich text mode, but I have enabled the "Prefer Images" setting within Content Sources/Bookshare. I tried downloading books that had been previously downloaded, but the images did not appear. I have selected "DAISY with images" as the reading preference download format for my student. For Voice Dream Reader the only place for the Rich Text option that I'm aware of is inside a book. Once a book's open select on the aA icon on the top right to go into the font and text settings, and the first option there will be the standard or rich text modes. If that setting isn't present unfortunately it means the device you're on is too old, the Rich Text mode is only available on newer iOS devices. This was so easy! The images in the Bookshare books in Voice Dream Reader are wonderful. Thanks for the information! I HAVe an Apple iPad Air 2. Will images work on this version? ALLOW ME to clarify, I downloaded Voice Dream on my iPad Air 2. Will images work on this version? Model A1566. >Also set Rich Text in Visual Settings. My new book downloaded with images!